‘Tis the season for self-improvement, and getting fit is one of the most common promises we make to ourselves. It seems, though, that our good intentions are all too often short-lived and fall by the wayside before too many months have passed. Instituting a reward system for meeting your fitness goals may be the best way to keep yourself motivated, which is what Switch2Health is based on. The system consists of a wearable device that keeps track of your activity and a website where you earn real-life rewards for staying active. 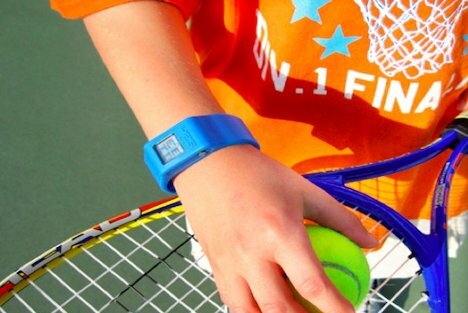 There are two models of activity monitors available: a wrist band for tracking activities heavy in arm movements (like tennis or dancing) and a pedometer for walking. 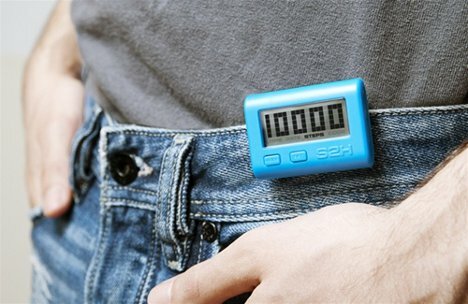 After every 60 minutes of activity, the device generates a reward code. You navigate to the S2H website to enter your code and use your accumulated points to buy rewards like coupons and gift cards. If you’re of the competitive type, you can pit yourself against other members in a bid to earn more activity points and rise up the leaderboards. The S2H site even lets you join teams and share your successes with the rest of the online community. Maybe with support and rewards like these for getting and staying healthy, our resolutions will actually stick with us until the end of the year.